Amazon Cloud Drive (cheapest cloud storage) with 3 month FREE trial! You are at:Home»BUZZ»Amazon Cloud Drive (cheapest cloud storage) with 3 month FREE trial! Google Drive, DropBox, OneDrive, iCloud, and Amazon?! Yes, not only does Amazon have a cloud storage plan, it has the cheapest annual storage plan. 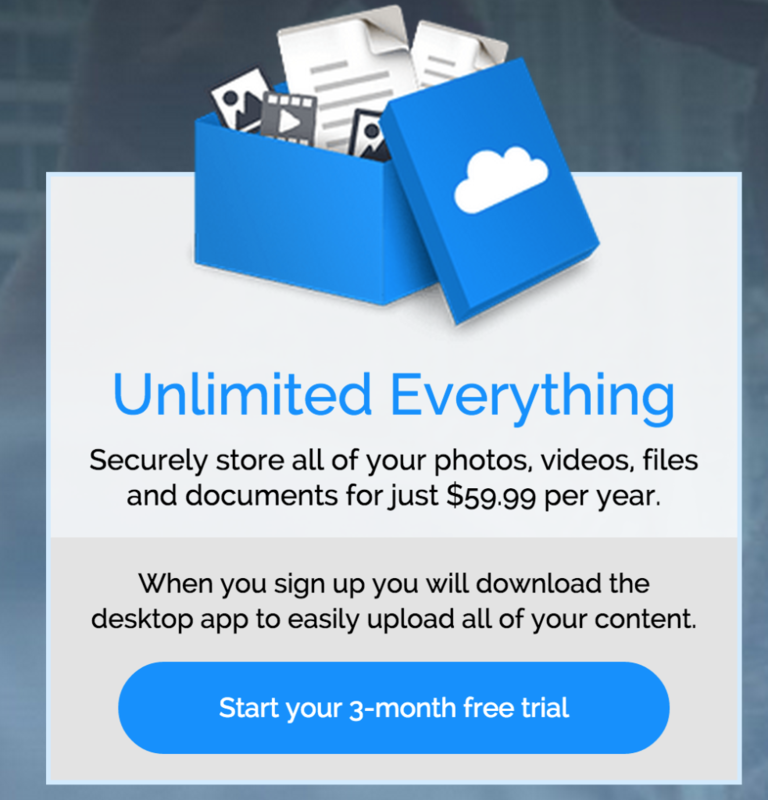 For $59.99 a year, you will have access to unlimited cloud storage, where you can securely store all of your photos, videos, files and documents. Best part is, get 3 months free with Amazon Cloud Drive Unlimited plans ! So you can download the desktop app, and try it out! We’ll be writing a more in depth review of Amazon Cloud Drive! Google Drive doesn’t have an annual plan, but does provide you with 15GB of free cloud storage across its services (Drive, Gmail, Photos). If you’re nearing your limit, we’re working on an article to make room in your Google services – we’ll take a guess its old emails, videos and lots of pictures that you have backed up! Do you use cloud services? If so, which ones?